Featuring David Fischer Founder of HighSnobiety. Recorded live at Copenhagen Fashion Summit on 16 May 2018. © 2019 OwlTail All rights reserved. OwlTail only owns the podcast episode rankings. Copyright of underlying podcast content is owned by the publisher, not OwlTail. 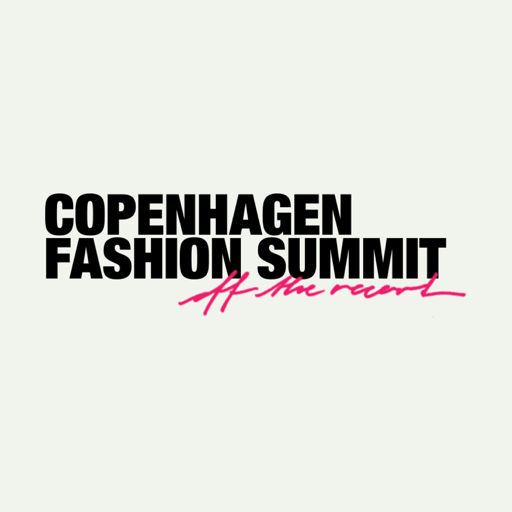 Audio is streamed directly from Copenhagen Fashion Summit - Off the Record servers. Downloads goes directly to publisher.